Rate and leave us feedback below. Why rating feedback and reviews are so important to Coffee Web Design? Ratings and feedback is important to a business and us at Coffee Web Design because it accomplishes a couple of things. Crawlers for search engines see ratings and also provide these in search engine results for local businesses. This is a must for Google search engine rankings. Providing reviews they can find online for business listings. However they have to be legit or stiff penalties can be involved. You can not bribe people with reviews either for good reviews. You can not ask or offer specials or special pricing for ‘good’ reviews. The internet is changing and they want users and viewers to see the transparency of legit companies and businesses that are providing quality services and gaining a good (or bad) reputation. Since more and more people are using the internet to shop, people want to go where there are good reliable services and products..and yes they shop by reviews. If you don’t have rankings or reviews on your site yet, then maybe you should start. these are in forms of Rich Snippets. 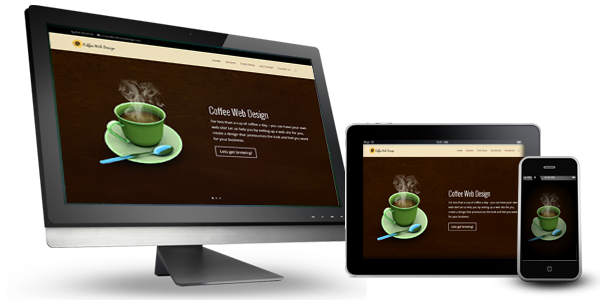 For Coffee Web Design, we also like to know if we are living up to the expectations of our team. We want to hear our reviews and for our viewers to also know that we stand behind our services we offer.